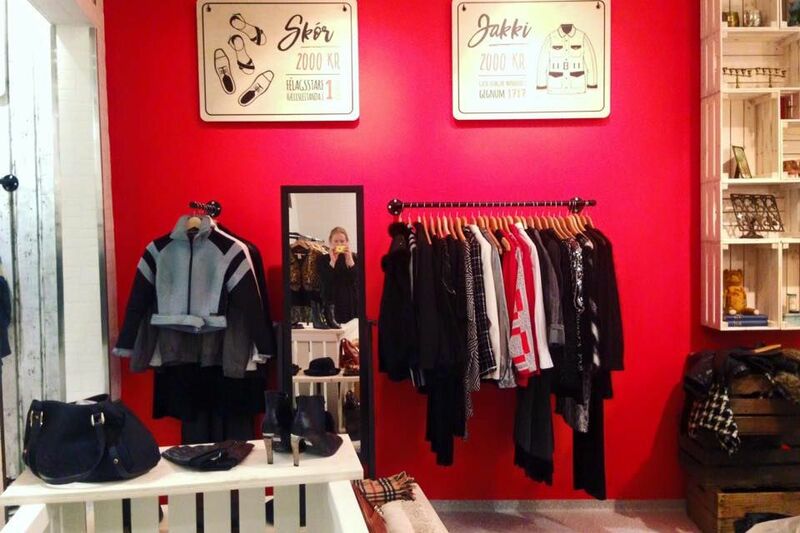 Since we started handpicking places for the HandPicked maps and app we have never been so impressed with the variety of new interesting shops, restaurants and activities are popping up in the city of Reykjavik. 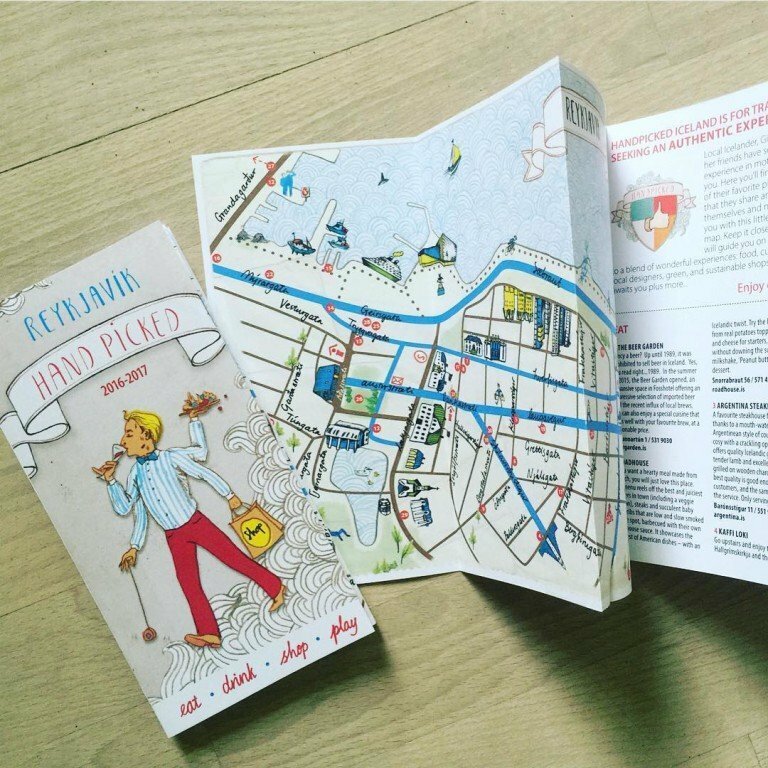 Here you can read about the new add-ons to our Reykjavik map that hopefully inspires you too explore the city in a different way! Entering through the door of this stylish but yet simple world of Mói, you´ll encounter an inspirational earth friendly production that is both organic and ethical. 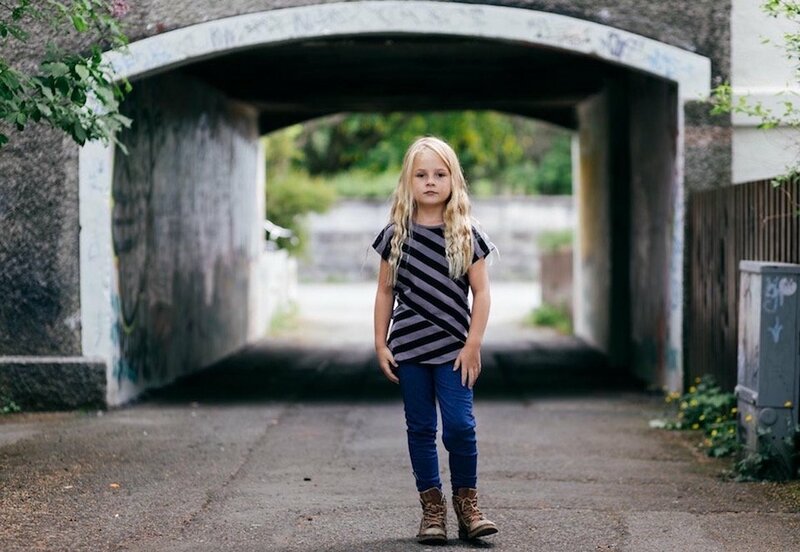 Your kids will love the cool, playful and comfortable Icelandic design created for both genders from 0-12 years. Come round and pop into the workshop and pick out favorites – you’ll wish you were still a kid. Ten women artists and designers run this wonderful mixture of gallery and store, and trade places in being hostesses for the incoming guests. If you are looking for something pleasantly different, handmade and high in quality this is the place to visit. 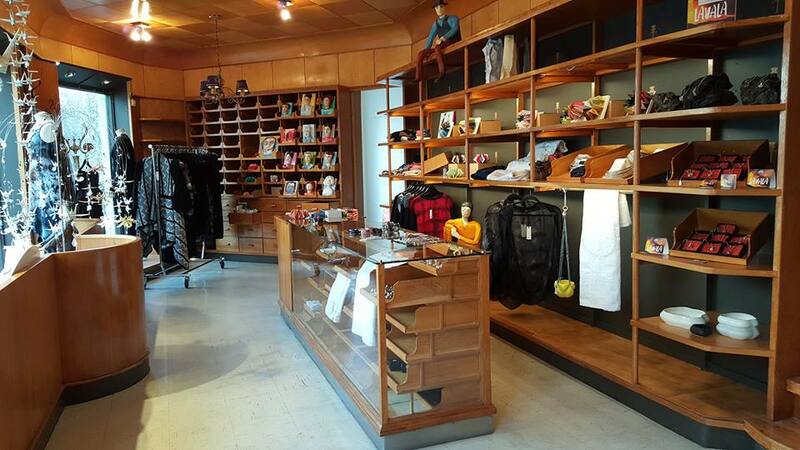 You’ll find jewelry, clothes, accessories, paintings, light sculptures and most definitely “one of a kind” items. Located in a small charming basement on Skólavörðustígur you’ll find Orri and Helga working on their unique Jewelry brand “Orrifinn Jewels” designed for both men and women. The designing pair are taken to tools in everyday life for the Tools collection, it’s a mix of fine and rough items such as an axe, a straight razor and the tip of a pen. They envision their jewelry to express feelings and contribute to life’s beauty. Located on the ground floor of 101 Hotel, this casual chic restaurant & bar is run by Hákon Már Örvarsson, an internationally renowned Master Chef. Care for lobster, burger or the catch of the day? Either way, you will be impressed with the flavors produced by seasonal ingredients. You can be guaranteed to have a great selection of wine to compliment any choice. Expect spot on service and atmosphere, gratifying all the senses. 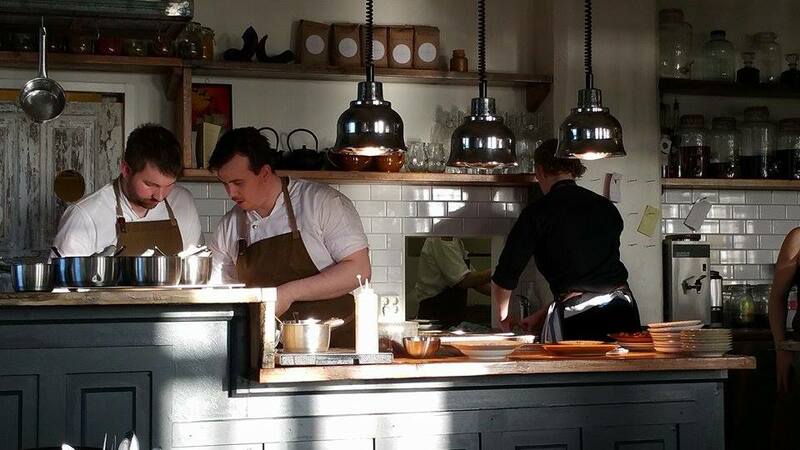 The head chef and owner, Gísli Matthías Auðunsson plays with local ingredients like no other. He and his team have created food inspired by Helga Sigurðardóttir, the Icelandic “Julia Child”, and brought it into the 21st century. The lunch menu is great if you want to try some ultra-traditional dishes (with a flair), and if you are up for a drink they have mastered classical cocktails infused by Icelandic herbs and flora. This visionary restaurant draws the local crowd who cherish health and well-being. Salads, soups, homemade bread and delicious Mediterranean dishes are made from the best raw ingredients they can get their hands on. 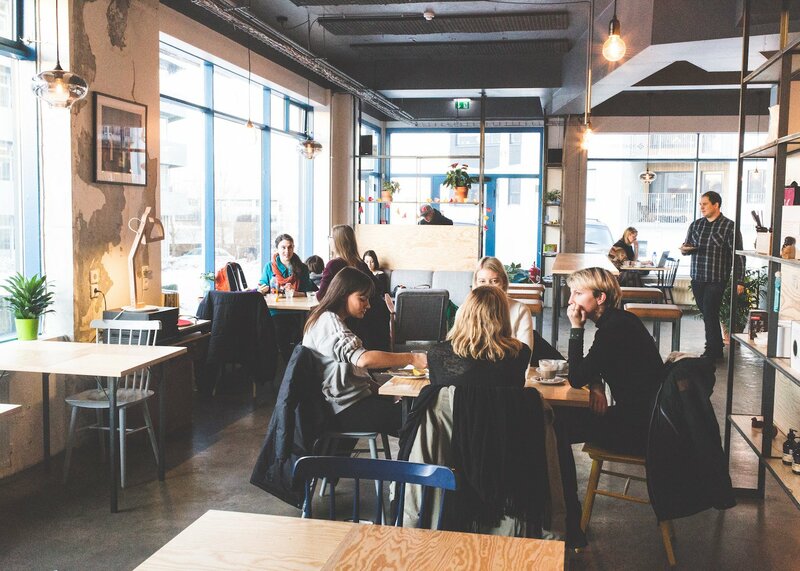 Their new location at Grandagarður 16, has an incredible marina-view with emphasizes on seafood. Located in the Marina Hotel by the old Harbor. This café provides a cozy atmosphere highlighted by a fireplace. They specialize in homemade breakfast and hot drinks, such as chai latte, Omnom hot chocolate and not to mention their coffee served by professionals with great care. Your fun can continue by exploring the lounge bar next door, SLIPPBARINN, known for its amazing cocktails and fun energy. 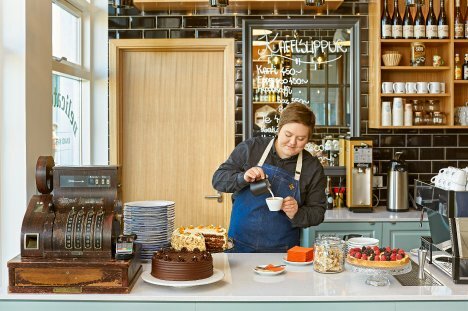 Icelandic coffee culture is huge and you can enjoy Reykjavík Roasters coffee in two locations served by award-winning Baristas. At Kárastígur, you´ll find a tiny window lined space with old furniture and the aroma of freshly roasted coffee beans filling every corner. 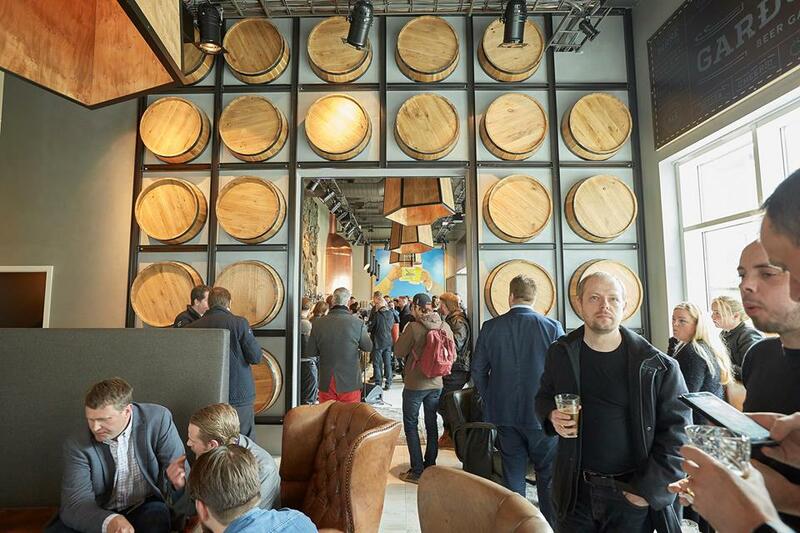 The place at Brautarholt is new and more modern, located across the street from the Iceland Academy of the Arts. We recomend a bag of fresh rosted beans to take home as souvenir! Everyone should be able to enjoy modern art is a vision of Gallery GAMMA. They provide this by opening their Gallery for free viewing to the public, weekdays from 9:00 – 16:00. 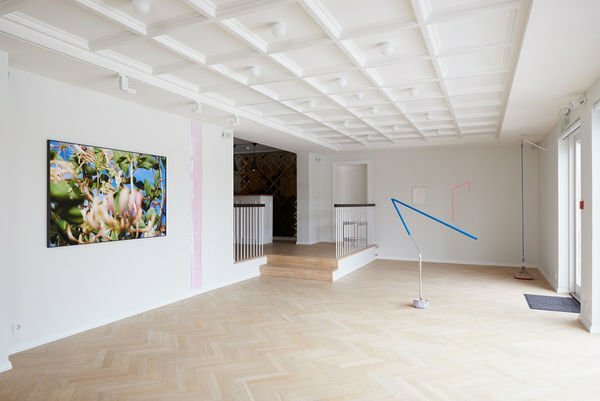 This privately owned gallery gives an insight into Icelandic contemporary art and the younger generation of artists. We recommend walking to this ambitious gallery set in a charming neighborhood. This is not to be missed…although with no official opening hours it is a good chance you might miss out, whether it is a sourdough bread or pastries. 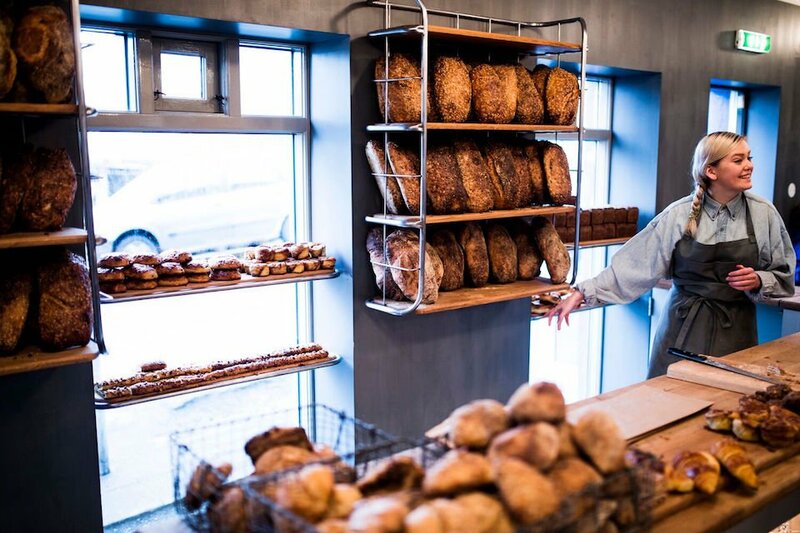 Artisan Ágúst Einþórsson and three of his friends recently opened and are a celebrated addition to Frakkarstígur and also a testament to Icelanders love of bread.